Into the pitcher’s arms he jumped, all 225 sweaty pounds of him. 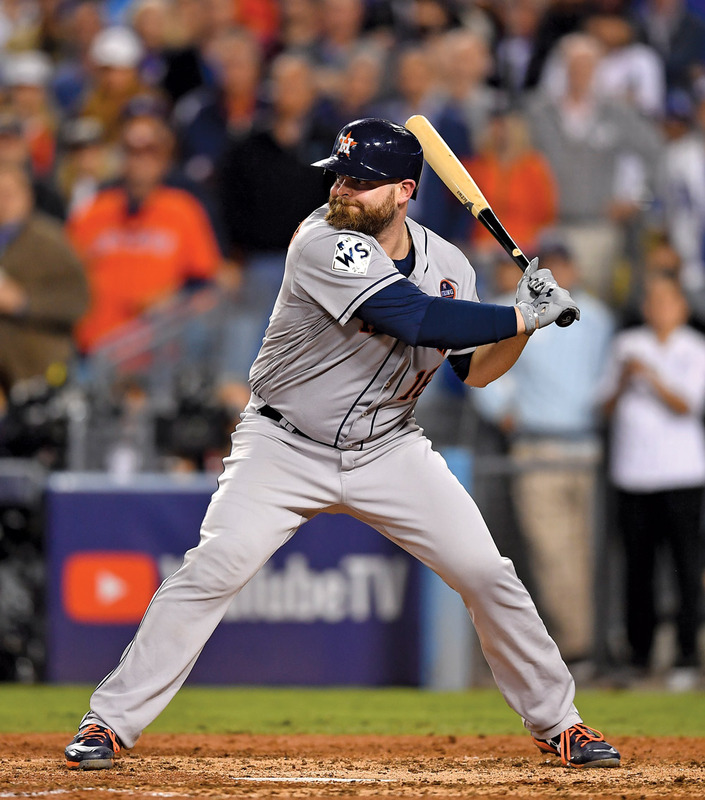 Against the odds, Brian McCann had helped the Houston Astros defeat the Los Angeles Dodgers in the final game of the 2017 World Series. It was the moment he’d envisioned since he was a gum-popping eleven-year-old watching his beloved Atlanta Braves clinch the World Series in 1995. But never could he have dreamed he’d win baseball’s pinnacle game while catching for Charlie Morton, the first friend he made after becoming a Brave himself fifteen years earlier. McCann has long been a guy who enjoys thumbing his nose at expectations. His father coached college baseball, and his older brother was a first baseman for the Florida Marlins. Instead of hiding in their shadows as some might have anticipated, the youngest McCann made a name all his own. A standout catcher at Duluth High School outside Atlanta, he landed the twenty-sixth spot on Baseball America’s list of U.S. high school prospects. A month after collecting his diploma, he was selected by the Atlanta Braves in the second round of the 2002 draft. 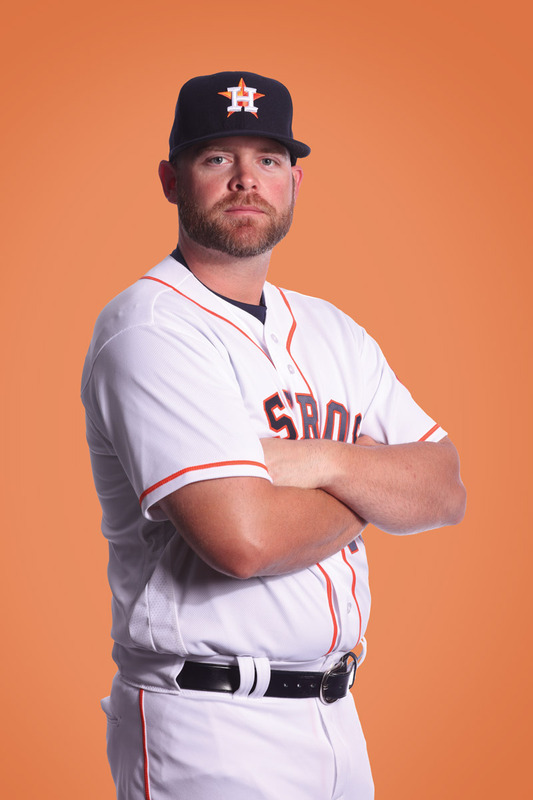 For two years, McCann played in the Minors, until the Big Leagues came calling in 2005. In only his second game on the Braves’ main roster, McCann hit a home run. Many more followed, including one that made franchise history, when McCann became the only Brave to hit a homer during his first playoff at-bat. The media quickly took notice of McCann and other standout rookies on the team—including fellow Atlantan Jeff Francoeur—dubbing them the “Baby Braves.” Baby or not, McCann found himself catching game after game for John Smoltz, the pitcher he’d idolized since childhood. “I absolutely loved the nine years I played for Atlanta,” McCann says. He was selected to play in the MLB All-Star Game seven of those years, earning MVP honors in 2010. Some speculated that McCann would live out his career in Atlanta, but in 2013, the New York Yankees signed him as a free agent. Three years after that, he was traded to the Houston Astros. By this point, he was the last Baby Brave still in the show, with stats that were slowly declining. It didn’t look like he had another standout season left in him. But McCann had predictions to defy. Except, perhaps, that Brian McCann will continue to defy predictions. Ever since his days as an Atlanta Brave, Brian McCann and his wife, Ashley, have been ardent supporters of Rally Foundation, which works to combat childhood cancer. 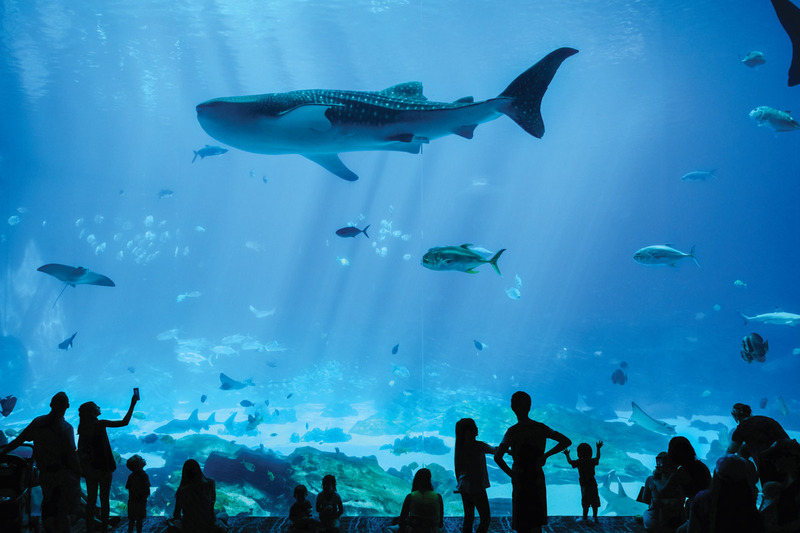 “When you get the information on how underfunded childhood-cancer research is, and then you meet kids who are affected by it, it makes you want to do everything in your power to help raise money and bring awareness to that cause,” Brian says. 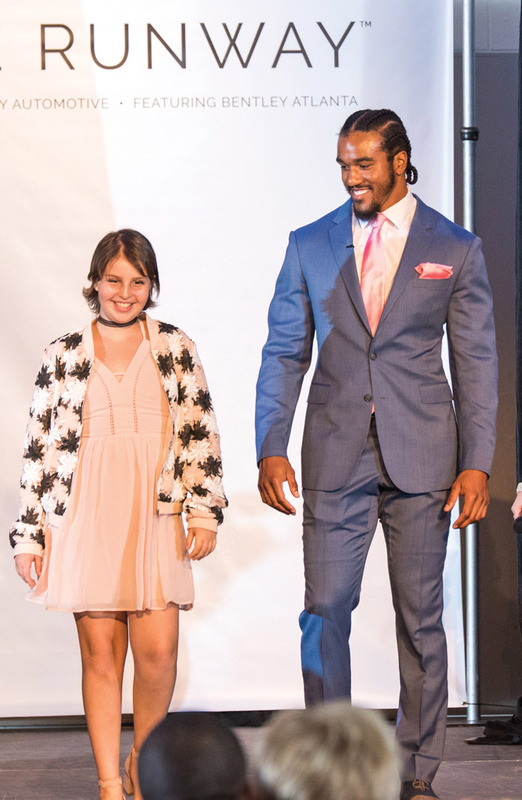 On April 20, the organization hosts Rally on the Runway, which lets Rally Kids walk the catwalk arm-in-arm with professional athletes and celebrities at the Fairmont in Atlanta. For tickets, visit rallyfoundation.org.